If you have any questions about the ELECTA information page below please contact us. ELECTA was once called project/yacht name Mariya Uno; Il Doge. This 38 m (126 foot) luxury yacht was constructed at struzione E Charter Yachts Diporto (Ccyd) in 1990. Sailing Yacht ELECTA is a well sized superyacht. The naval architecture office who actualised this yacht's plans and general arangement for the yacht is Ron Holland Design and Paolo Scanu. Her initial interior design work is by Tommaso Spadolini. Luxury yacht ELECTA is a quality yacht that can accommodate as many as 10 passengers on board and has approximately 6 crew members. Ron Holland Design was the naval architecture company involved in the formal superyacht plans for ELECTA. Also the company Ron Holland Design and Paolo Scanu skillfully worked on this venture. Interior designer Tommaso Spadolini was commissioned for the overall interior ambience. Built by struzione E Charter Yachts Diporto (Ccyd) this vessel was completed in the yacht producing country of Italy. She was successfully launched in Venezia in 1990 before being delivered to the owner. The main hull was crafted from steel. The sailing yacht superstructure is made for the most part with composite. With a width of 7.77 m / 25.5 ft ELECTA has reasonable room. A fairly 6.55 (21.5 ft) draught of 6.55m (21.5ft) determines the number of worldwide harbours she can berth in, contingent on their individual depth. She had refit improvement and alteration work carried out in 1994. The 3408TA engine powering the yacht is produced by CATERPILLAR. Coupled to the ELECTA engines are twin screw propellers. The main engine of the yacht produces 404 horse power (or 297 kilowatts). She is equiped with 2 engines. The total power for the boat is thus 808 HP or 595 KW. The bow thrusters are Richfield. Having room for a limit of 10 yacht guests spending the night, the ELECTA accommodates everyone luxuriously. She also requires approximately 6 able crew to manage. 38.25 metres / 125.5 feet. Her Engine(s) is two 404 Horse Power or 297 Kilowatts Caterpillar. The Model type is 3408TA diesel. Total engine power output 808 HP /595 KW. 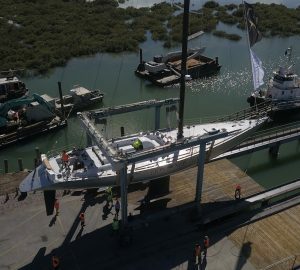 The yacht was built with Frigomar AC. ELECTA features a teak deck. 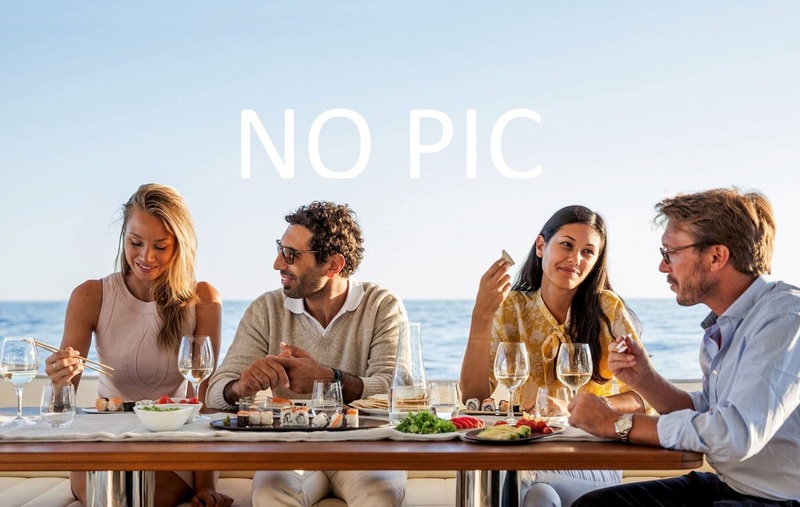 The luxury yacht ELECTA displayed on this page is merely informational and she is not necessarily available for yacht charter or for sale, nor is she represented or marketed in anyway by CharterWorld. This web page and the superyacht information contained herein is not contractual. All yacht specifications and informations are displayed in good faith but CharterWorld does not warrant or assume any legal liability or responsibility for the current accuracy, completeness, validity, or usefulness of any superyacht information and/or images displayed. All boat information is subject to change without prior notice and may not be current.